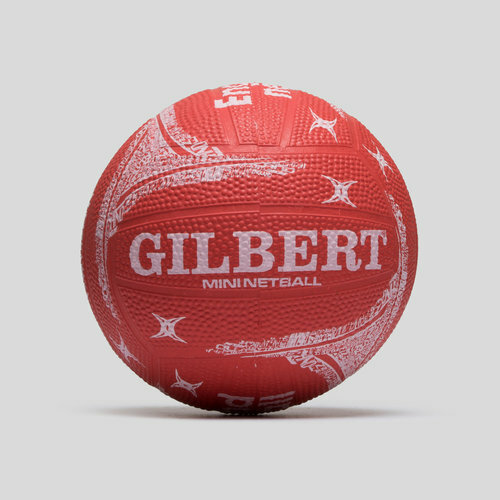 Designed to improve your skills and provide outstanding performance time and time again, the England APT Mini Netball from Gilbert is perfect for any conditions. 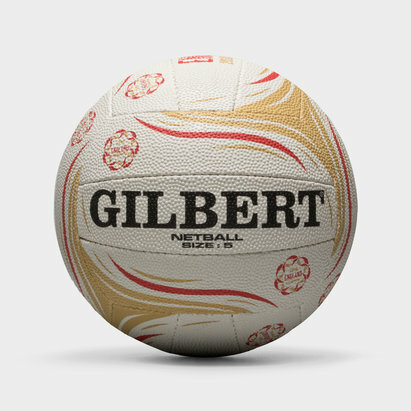 Proud to be the official manufacturer and supplier for England Netball, this mini netball is brought to the players and fans alike and is designed to improve all-round ball skills from passing, shooting and catching. 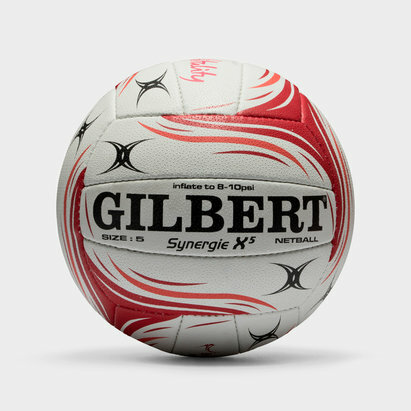 The moulded rubber outer is perfect for any conditions and brings great all year round grip.